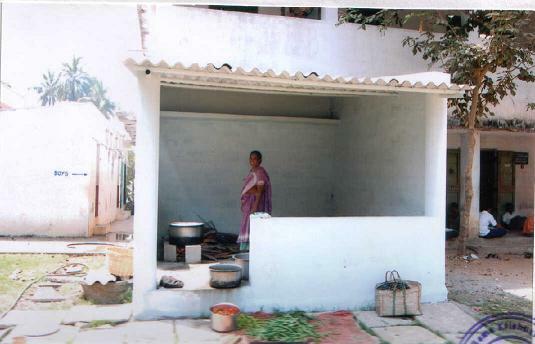 Bighelp has constructed a cooking shed in Sri Gutta Rama Krishnaiah High School premises at Gudivada, Krishna District to cook food under mid-day meals program. 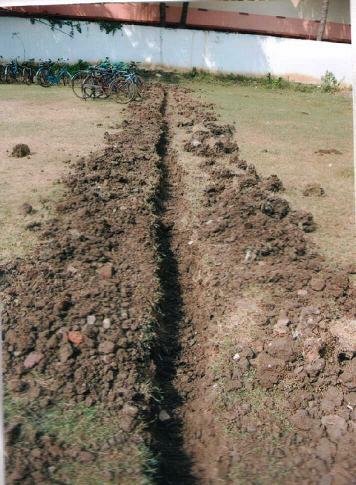 A Mono block pump set also provided to draw water for cooking purpose. 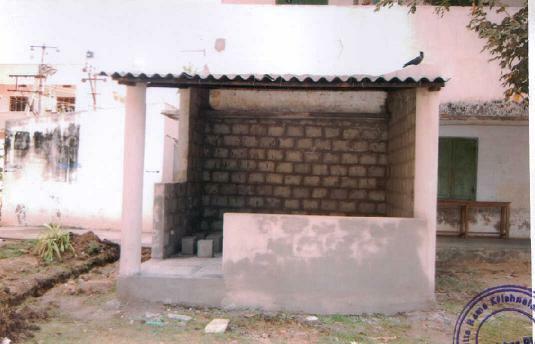 The cooking shed construction has helped the school to prepare food for mid-day program in hygienic condition. 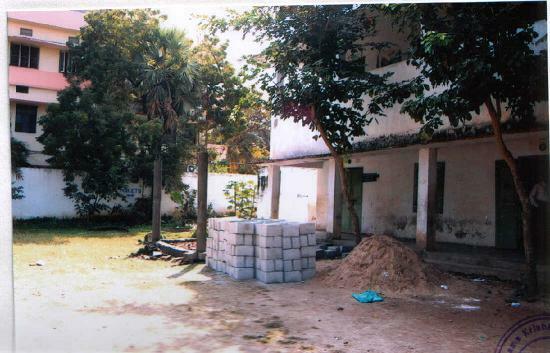 The cooking shed was constructed at this school for preparation of food items for 300 students under Government sponsored mid-day meal program. 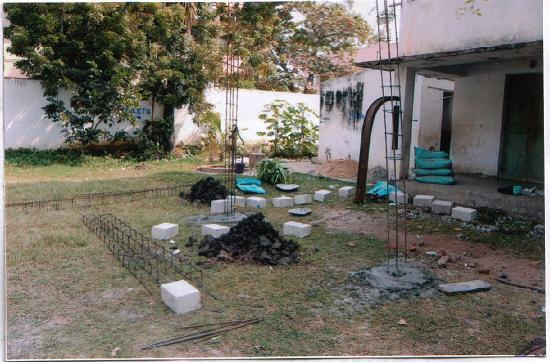 The construction work began in the fourth week of January, 2010 and completed in the last week of February 2010. The size of the shed is 12 feet by 13 feet, 10 feet height and covered with Asbestos sheets. 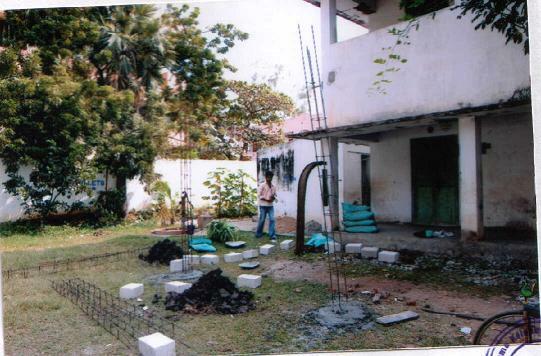 This project has been entirely sponsored by Bighelp donor Mr. Kumar Potluri from USA. The S.G.R.K. 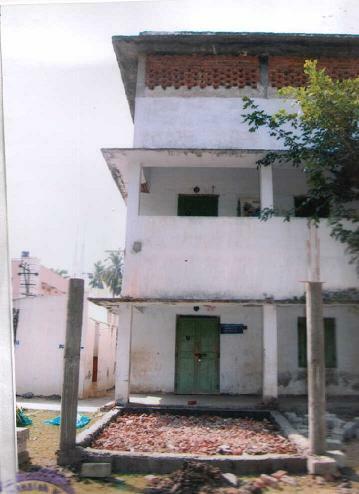 High school is situated in Gudivada Town in Krishna District of AP. It is connected with both road and rail transport. It is 70 KMS away from Vijayawada. The school consists of 300 students with 11 teachers and 3 more teachers are offering their services voluntarily. There are 20 class rooms catering the needs of the students from 6th to 10th class. There is a computer lab facility with 4 computers. The school has a library with 5000 valuable books to improve the knowledge of the students. It was referred by Sri. Potluri Kumar through his email. Thereafter Mr. S.Seshagiri Rao (Assistant executive director - Admin, Bighelp India) personally visited the school and felt the request made by the school authorities will be benefited to the total strength of the school more over it is an asset to the school. 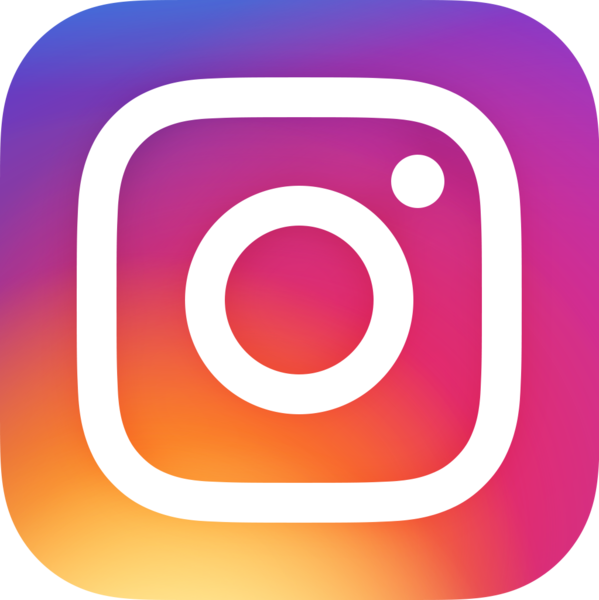 Hence Bighelp has taken up the project.